Snapshot – If your budget for a car is about 3 lakh rupees, you will not find a single new car in India with safety features such as airbags and ABS. However, safety doesn’t always have to come with a big price attached. The pre-owned car market in India has scores of cars, especially in the petrol powered segment, with a decent set of safety features available at affordable price tags. CarToq lists out five such cars pre-owned cars that are big on safety and small on the asking price. All cars in this list are between 5-6 years old. 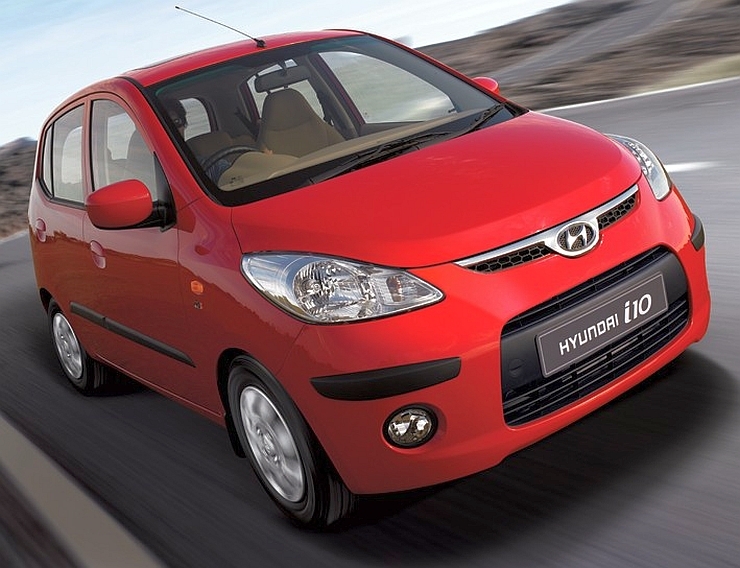 A very popular hatchback in the B-Segment space, the i10 has been Hyundai’s strong seller for many years, until it was re-positioned with the entry of the Grand i10 model. Back in 2009, the i10 was also one of the few B-Segment hatchbacks to feature ABS and Airbags on its higher variants. An example of the Hyundai i10 Asta with less than 50,000 clicks on the odometer is available for about 2.5-3 lakh rupees in Delhi’s pre-owned car market. The Asta variant gets twin airbags and ABS as standard kit. The car features a 1.2 liter-4 cylinder Kappa2 engine that outputs 79 Bhp and 112 Nm. A five speed manual gearbox is standard. For buyers concerned about a safe, compact city car at an affordable price, the Hyundai i10 Asta is a good bet. The Swift is one of India’s all-time best selling B+ segment hatchbacks and in the past, Maruti Suzuki used to offer the ABS option even on the mid variants of the car. While finding a Swift VXi with ABS might take some extra searching in the used car market, landing yourself one is a good bet, especially if you’re looking at an affordable petrol hatchback that holds its value well and comes with the assurance of low running and maintenance costs. A well used example that’s less than 6 years old will set you back between 2.5-3 lakh rupees at Delhi. 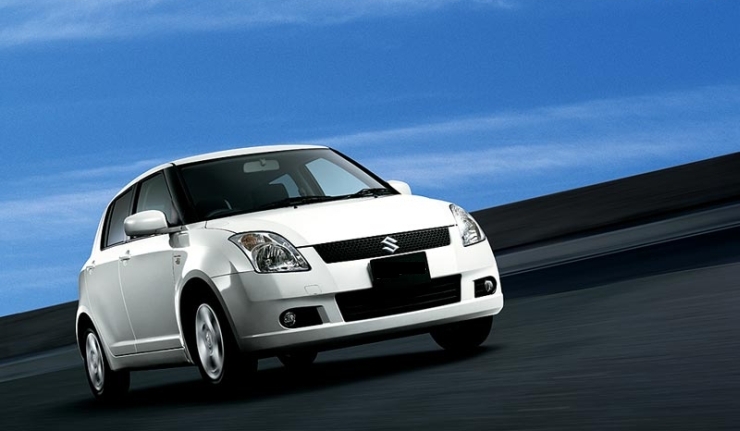 The Swift Petrol, of 2009 vintage, uses a 1.3 liter-4 cylinder petrol engine with rated outputs of 85 Bhp-113 Nm. The Ford Fiesta S is a true driver’s car whose resale value is obnoxiously low due to Indian buyers preferring fuel efficiency to performance. The 1.6 liter-4 cylinder Duratec petrol engine (100 Bhp-145 Nm) of the Fiesta loves to be given the stick and is no great shakes in the mileage department. What this means is, you can pick up a well looked after Fiesta 1.6 S for as low as 3 lakh rupees in the pre-owned car market. 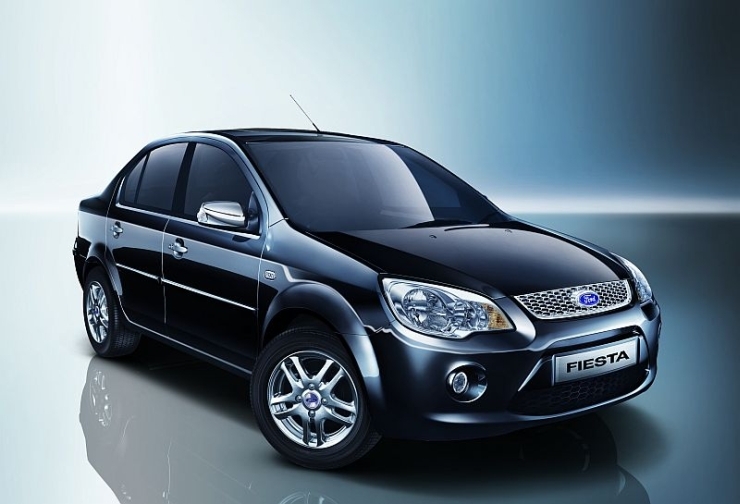 If a Fiesta S is difficult to find, the Fiesta SXi 1.6 Petrol variant should be the one you’re looking for considering the fact that it comes with similar safety equipment – twin airbags and ABS+EBD. 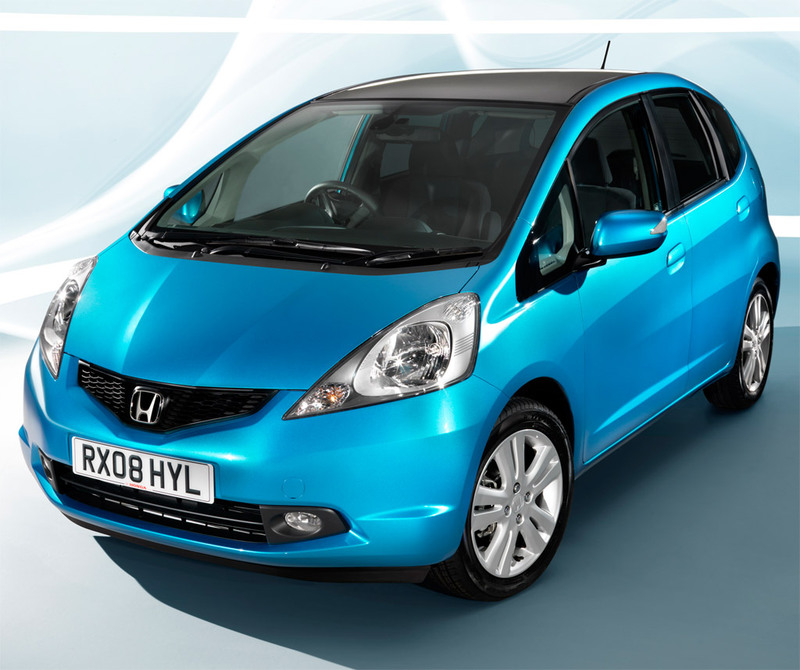 The Honda Jazz bombed in India as it was priced too steeply. That Honda equipped even the base variant of the petrol powered Jazz with twin airbags and ABS without enough local content was a big reason for the car’s steep asking price. Now, the Indian used car market doesn’t look very kindly upon cars that haven’t sold well and the Jazz is no exception, Honda badge notwithstanding. A Jazz Base Petrol model with ABS and Airbags from the 2009 batch comes for about 3 lakh rupees. The car uses a 1.2 liter i-VTEC petrol engine that is good for 87 Bhp and 109 Nm. A 5 speed manual gearbox is standard fare. Buy the Jazz is spacious interiors, practical-ness and safety are what you’re looking for in your pre-owned car. Built like a tank, but let down by Fiat’s obnoxious gearing and indifferent approach to the Indian market. Well, this scenario represented Fiat’s history a couple of years ago and the Italian automaker is now making the right moves in India. However, reputation takes years to rebuild and until that happens, Fiat cars will land up in the pre-owned car market for cheap. 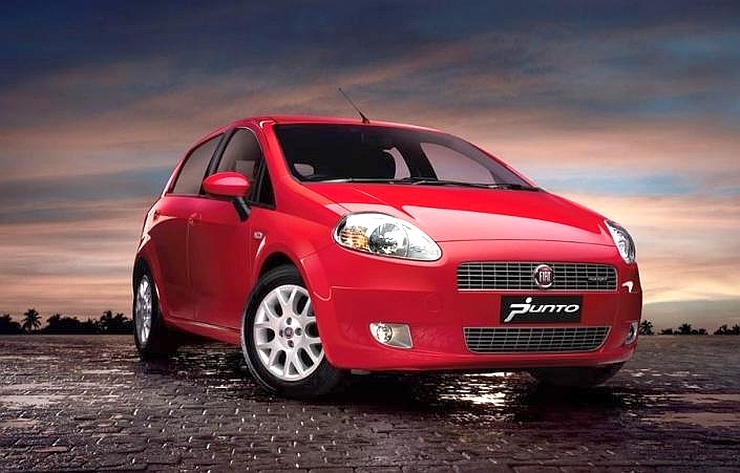 The Fiat Grande Punto is car that is built like a tank, that rides and handles well and that has a reliable turbo diesel engine. If you want a solidly built, pre-owned car for long distance driving, a Punto 1.3 Emotion Diesel from 2009 fits the bill. With a 3 lakh rupee price tag, the Punto Diesel features ABS and Twin Airbags. The car is powered by a 1.3 liter Multijet diesel engine (75 Bhp-197 Nm). « 2014 Hyundai Verna Facelift coming to India by year-end?